Black Friday – a popular and traditionally American event that offers huge discounts in department stores nationwide – has attracted high fashion and online retailers in 2016. This is a new trend that is expected to continue into 2017. There are no specific online and designer retailers that have claimed they will participate in Black Friday sales this year. 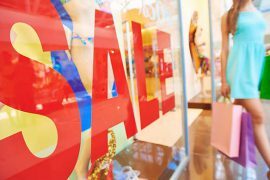 However, some participants that hosted sales online last year were: Asos, Matalan, Topman, Topshop, River Island, and more; these retailers are expected to feature Black Friday discounts from 20% to 50% off again this year. 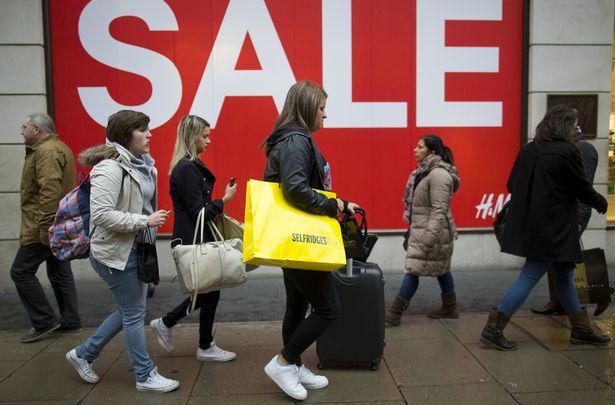 This year both high-street retailers and online stores are offering big discounts to lure shoppers for Black Friday. You can get the best deals by starting to look just before midnight, bookmarking webpages of interest, and using cashback sites. The top fashion retailers to watch this season include Selfridges, Debenhams, Topman and Harrods. Next articleBlack Friday 2017 Hot Offers…Get these trendy looks for less!